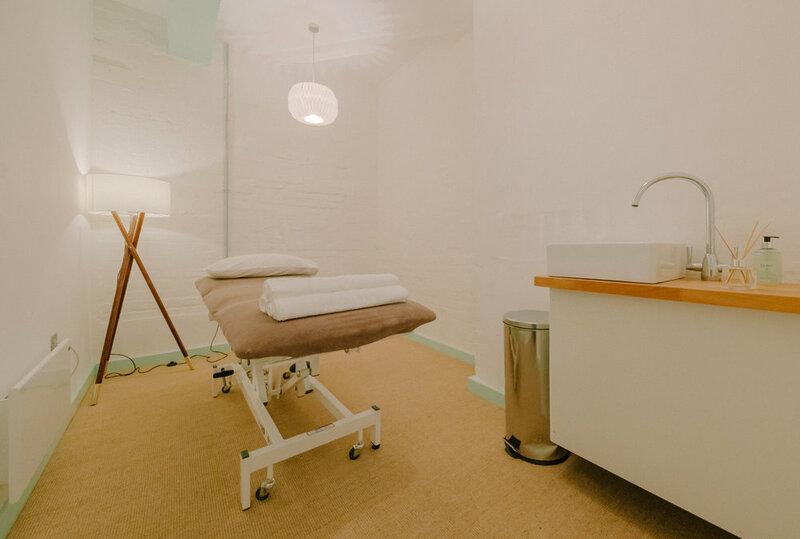 Situated moments away from Bond Street Station in one of London’s most sought-after locations, we have beautiful therapy rooms for hire. Please let us know how you came across the centre. 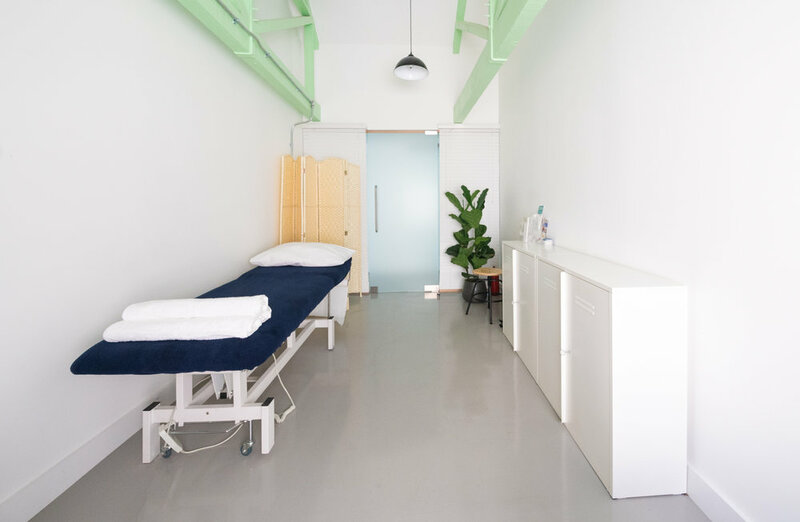 We have 4 therapy rooms at Mayfair and they can be booked on an ad-hoc basis with rates dependant on peak/off-peak timings. All bookings from 5pm (weekdays only) are considered peak times. 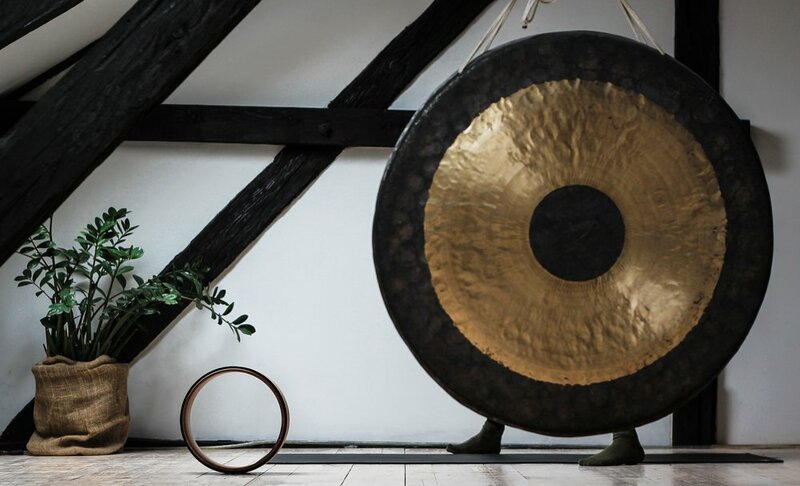 We also have 3 rooms at Mayfair that are available for events, workshops or yoga classes. Prices are dependant on event type and number of people attending.